Climbing Wall Instructor Assessment course (formerly the CWA). 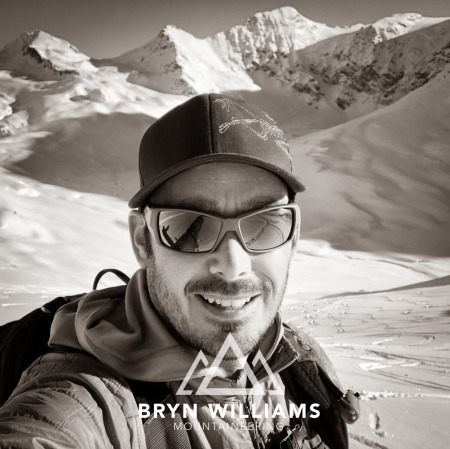 The course will be directed by Bryn Williams, a highly experienced mountaineering instructor, trainer/assessor with bags of enthusiasm about all things climbing! 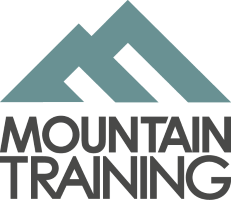 The course is offered as non-residential based at the Beacon Climbing Centre and will also include the abseil module. The course is delivered in English, but as a native welsh speaker, Bryn can communicate through the medium of welsh to those who wish. Should you have any questions about this course, then please feel free to contact Bryn via the ‘enquire’ button, email or text. Private courses are available for groups of 4 or people on dates and locations to suit.